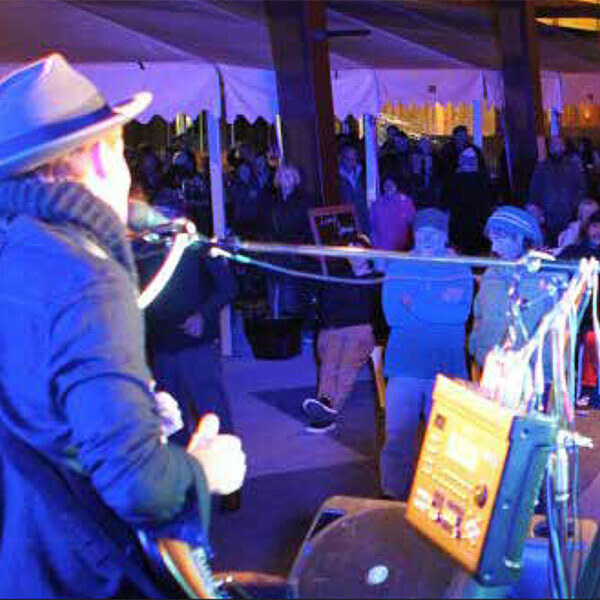 Arts and Cultural news, views and opportunities from/for the creative community of Rotorua. Managed by Rotorua Lakes Council, we regularly post information that is relevant to the creative sector. This is for artists, performers, designers, the education sector, the creative industries. 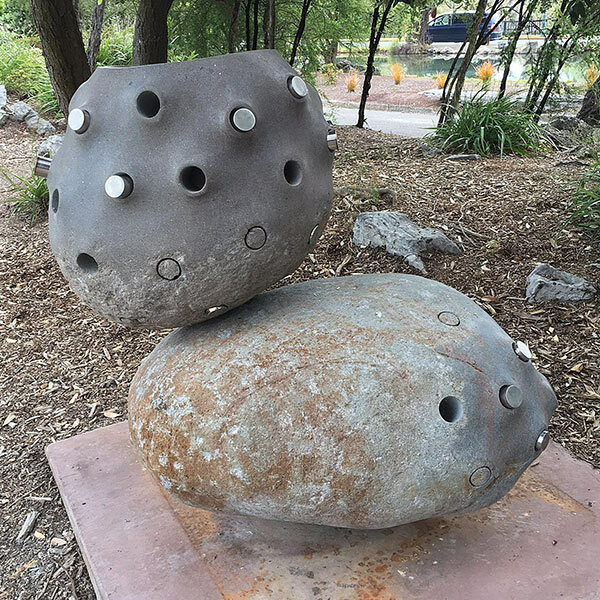 The Art in Public Places Policy adopted in 2008 sets out the criteria for the commissioning or acquisitioning of art works for the public domain. 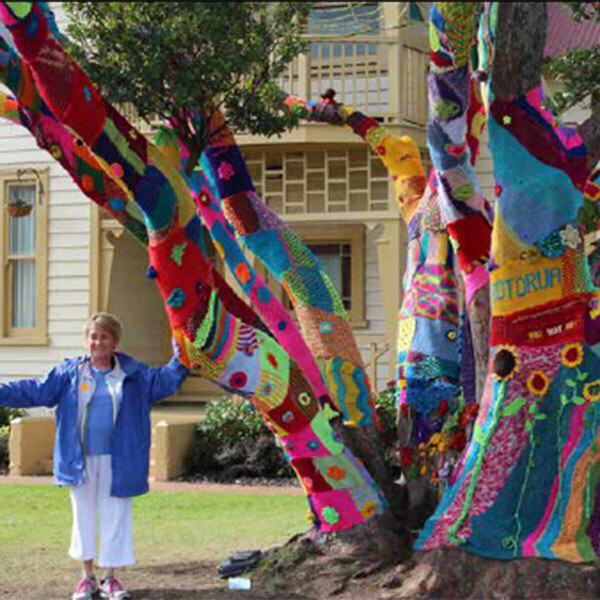 The policy recognises the civic and economic benefit that public art works can bring to the community. As a community we have developed the Rotorua 2030 shared vision, which reflects our aspirations for what we want Rotorua to be. The Creative Strategy emphasises a spirit of shared endeavour that Council will foster to achieve Rotorua’s goals for arts and culture. 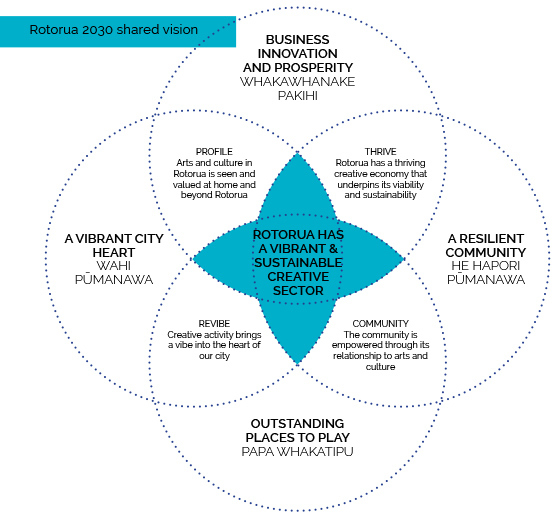 The strategy has the vision “Rotorua has a vibrant and sustainable creative sector”. The arts and cultural sector has the potential to significantly transform, and this vision seeks to highlight the economic potential of the sector. Our actions must be dynamic, engaging and transformational. Organisations, practitioners, festivals and events succeed and attract high levels of patronage. Employment opportunities in the creative sector increase. More opportunities will be created to attend, initiate, own, participate or collaborate in the arts, with resources and costs being shared where feasible. The diversity of what is on offer will better reflect the changing makeup of our community, and Rotorua’s children and young people in particular will be positively engaged with arts and culture. More use will be made of our inner city spaces by creative practitioners/businesses. The inner city experience will be enhanced by further temporary and permanent arts and cultural activity. Rotorua will increasingly be known as a creative community, where arts, culture and creativity are celebrated. 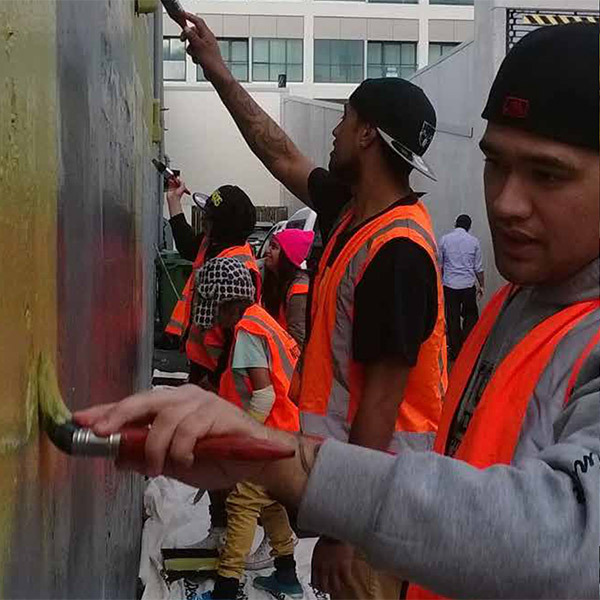 Arts and culture will reflect our people, identity and significant cultural partnership with Te Arawa. The community will have improved access to creative sector information. 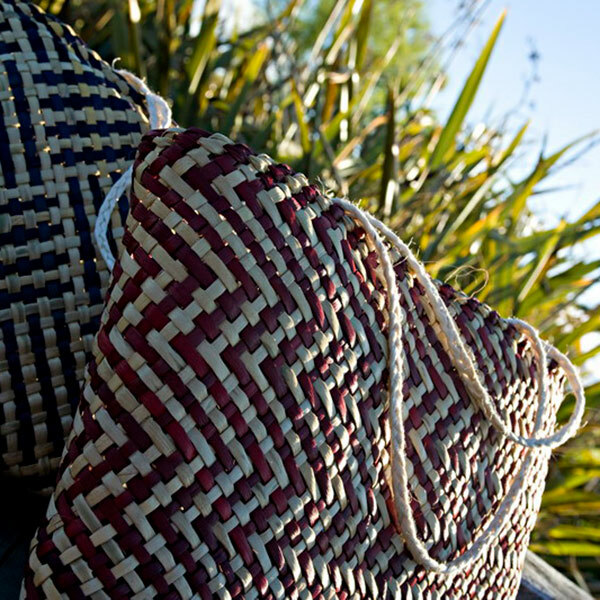 Rotorua has an established culture of creative enterprise. Rotorua’s population is boosted by people who move here for a lifestyle enhanced by creativity. Rotorua’s performing arts attracts visitors. 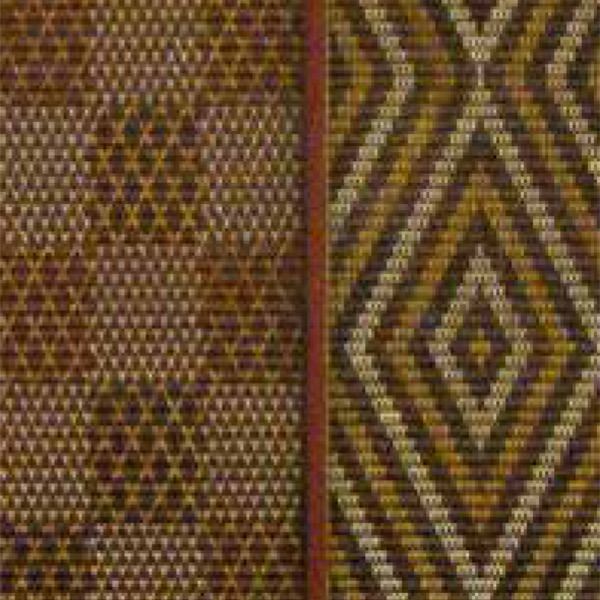 Rotorua is recognised as being the capital of Maori art and culture.